The brand offers a complete range of milk and milk-based products that offer nutrition solutions for each stage of childhood. 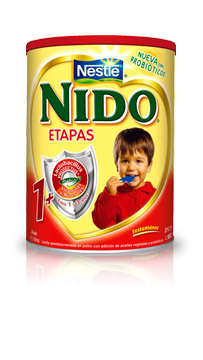 The Nido brand is trusted by mothers, with a taste that kids love. With its focus on providing a nutritional foundation for growth and development, Nido brand has been helping mums around the world care for and nurture children for the past 70 years.